Tell us a bit about yourself and how you got involved with Stella’s Place. I used to work for a clinical research project in a pharmaceutical company in Japan. I visited hospitals and worked in data quality assurance by monitoring patient records and communicating with healthcare professionals. My responsibilities also included data management, reviewing case report forms and checking data to ensure compliance, accuracy and due diligence. After I came to Canada, I completed the Health Informatics Program at George Brown College because I was interested in the health care system in Canada and I wanted to become more knowledgeable in the healthcare technology domain. I started working as a Volunteer Intern for Stella’s Place, which was part of my work integrated program placement. Due to my background in research, I found it really interesting to continue working with the research and evaluation team in a clinical setting. I finished my internship program at the end of last year, but I decided to extend it so I can further improve my critical thinking and data analysis skills. My current responsibilities are data analyzing, summarizing, and reporting for the Stella’s Place 2018 Evaluation Report. Every information that participants provide needs to be recorded and organized so that we can summarize, analyze, and generate reports. Most of this information was collected through Stella’s Place intake sessions and each individual program using paper forms. I work on data entry, including cleaning and organizing data, as well as coding datasets to inform effective analysis. Also, I assist with report writing, infographics, and presenting findings to staff, young adults, and the community. Previously, I assisted in implementing the new Client Information System that Stella’s Place started last October. Particularly, I worked on migrating data from the previous system (which was stored on paper files) to the new electronic system. Last November, I was able to coordinate the annual survey by communicating with other staff and encouraging participants to complete it. All the experience I got at Stella’s Place has truly helped me grow and mature my skills as a researcher, primarily in task organizing and communications. What are some of the ways research and evaluation is used at Stella’s Place to inform our programs and better serve our community? We collect participants’ information, such as demographic data and mental health symptoms, through intake sessions, programs and annual surveys. As the research and evaluation team, we aggregate all data and find out what participants are looking for. We compare the results that participants provided before and after they received our services. Based on the research and evaluation results, we generate reports, and present findings in staff meetings at Stella’s Place on a regular basis. Research helps us understand the mental health needs of young adults and how our programs impact change in their lives. Results are used by Stella’s Place staff to tailor our programs and services so they effectively address the needs of our participants and support their mental health recovery. In addition, our research and evaluation findings are shared with donors and the larger community. Donors can see how their support improves the lives of young adults and helps our community. 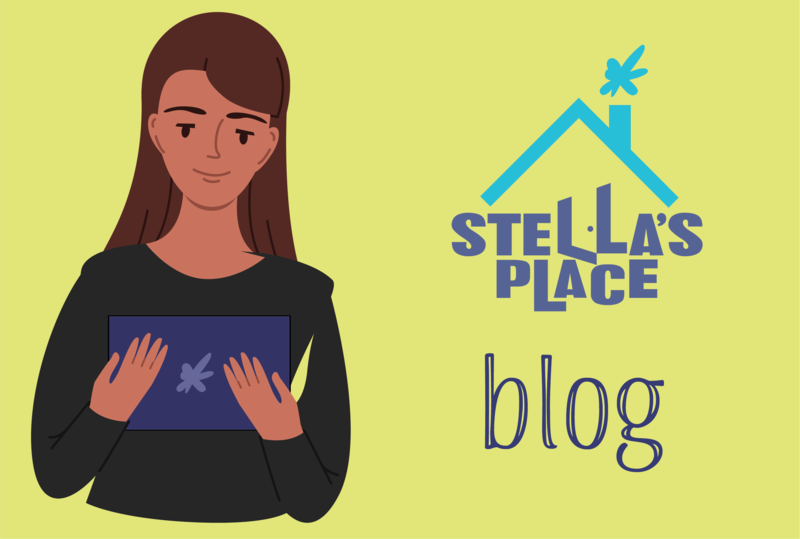 It is very important to have research that shows how Stella’s Place impacts the mental health of young adults so that people can easily understand what we achieved and where we’re heading. Confidentiality at Stella’s Place is a pretty big deal. How do we ensure access to participant feedback and records respects their privacy? We are always extremely careful when we work with participant feedback and records that contain personal information. For example, we keep all paper forms double locked in a secure file room and we keep our electronic data safe in a secure online participant information system. We never disclose specific responses or data with other staff outside the evaluation team. In addition, we remove the names of participants from datasets once we have matched their information to their files, in order to protect their identity. When we share our research and evaluation findings, we report participants’ responses grouped together by specific program or across the organization, and remove any information that may identify individuals in quotes, such as names or locations. I would like every participant to know that privacy and security of their information is our biggest priority, and they don’t have to worry because we care about keeping their information safe. We appreciate all the hard work that you do, Megumi. 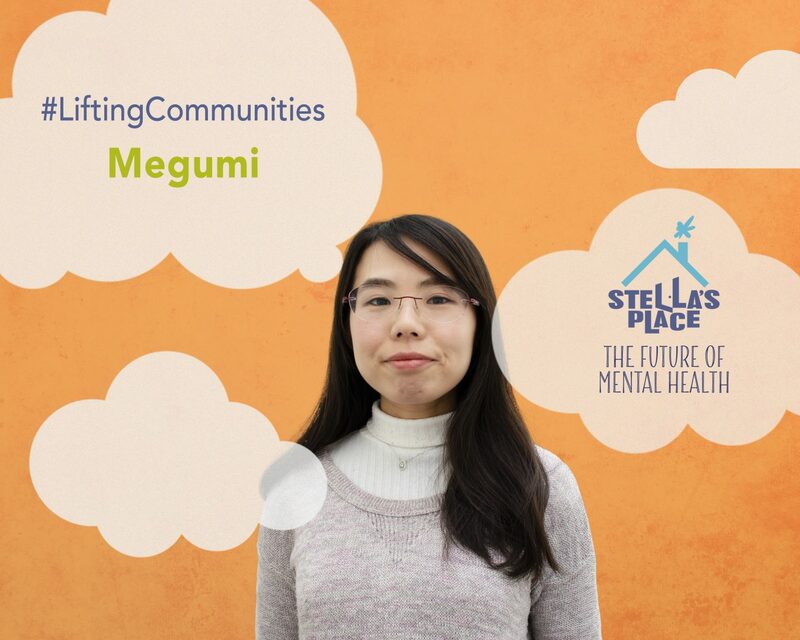 Thank you for supporting young adult mental health and Stella’s Place.